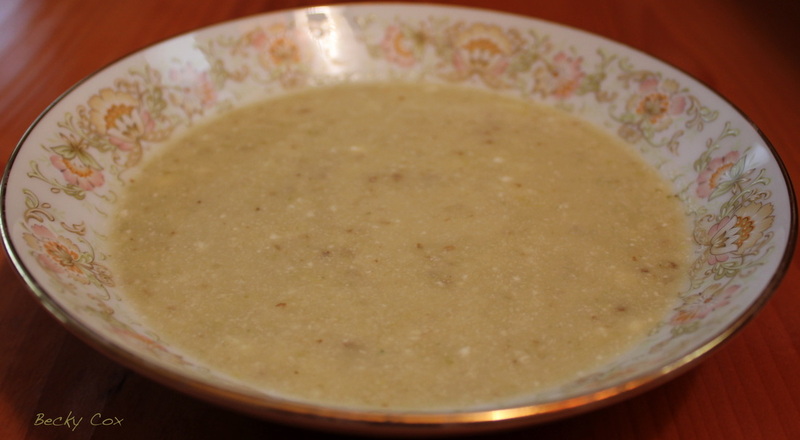 Great tasting, easy to make Fennel Soup is full of vitamins, minerals and fiber. Heat soup pot over medium heat. Melt butter in hot pan. Saute fennel and onion until soft, about 10-15 minutes. Add broth and potatoes, simmer uncovered for 20 minutes. Potatoes should be tender. Remove from heat, whisk in the yogurt until smooth. Serve warm.